The ethnographic exhibition of the Park leads you to discover the world of things and customs of the past. 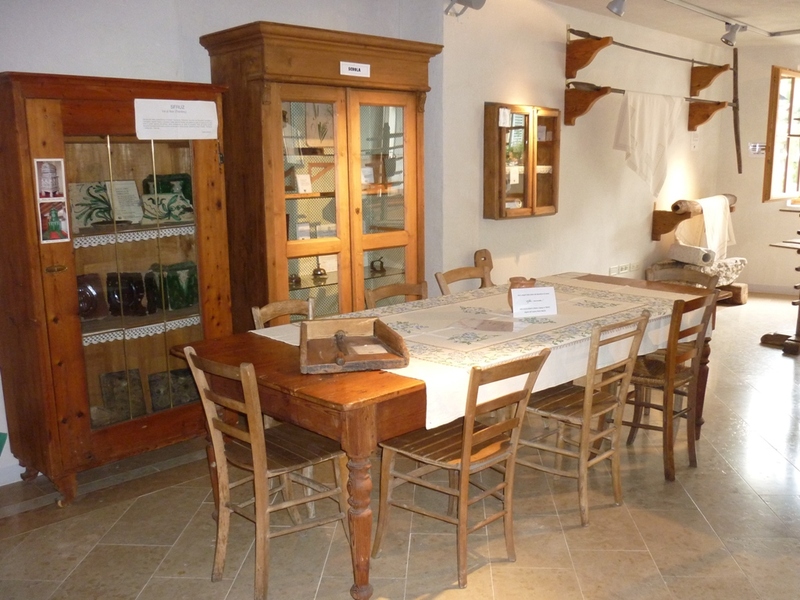 The “Once upon a Time” Visitor Centre is a permanent ethnographic exhibition set up by the Adamello Brenta Nature Park in San Lorenzo in Banale (San Lorenzo-Dorsino). 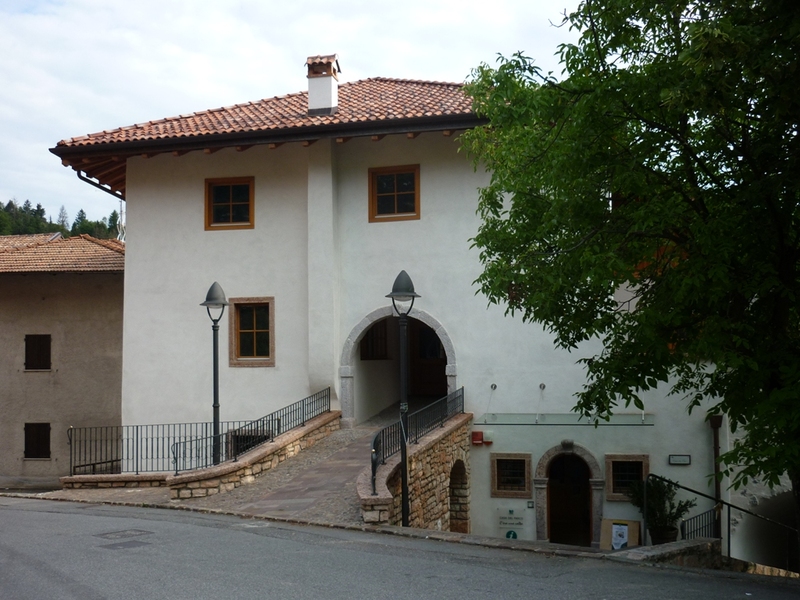 It is located in the “Casa Osei”, an eighteenth-century building recently renovated by the municipal administration. 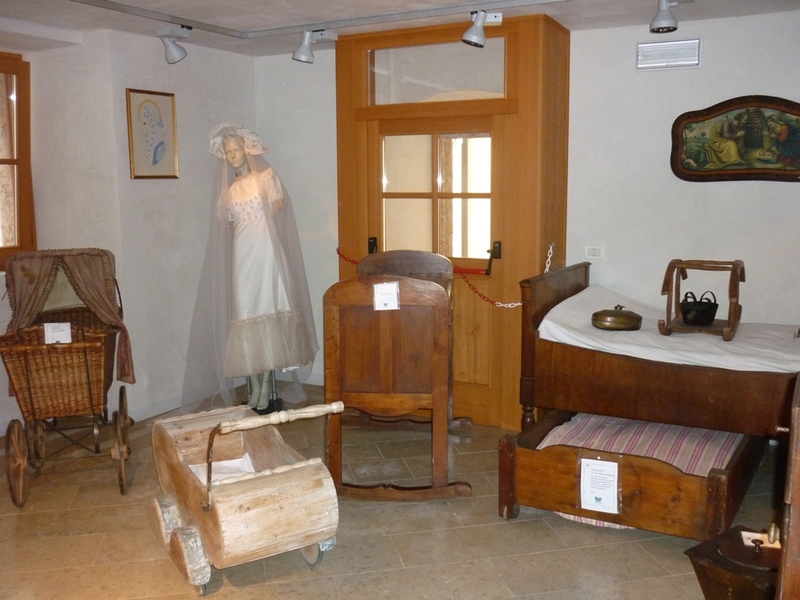 The exhibition presents objects from the “Widmann” collection purchased a few years ago by the Park. 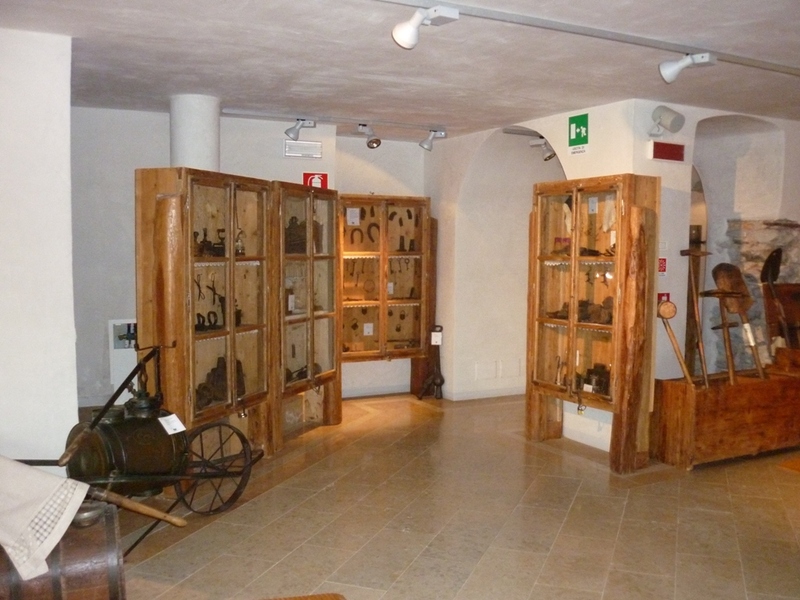 Free entry for residents and owners of Trentino Guest Card.